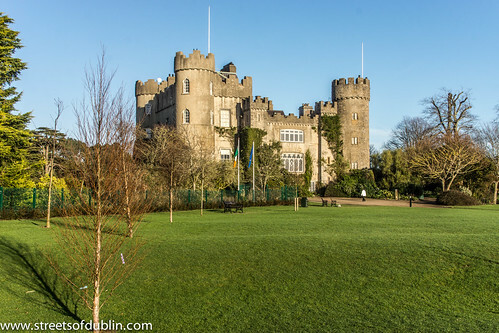 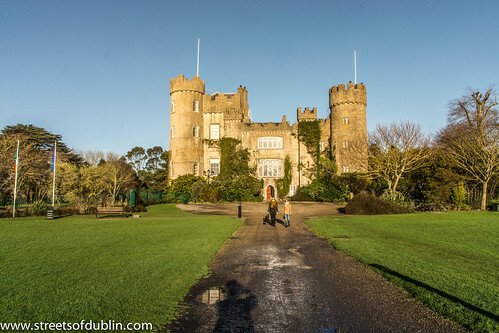 Malahide Castle and Gardens is one of the oldest castles in Ireland, set on 260 acres, this magnificent & historic 12th century castle has been home to the Talbot family for over 800 years. 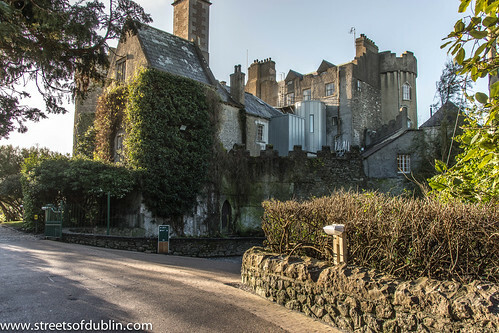 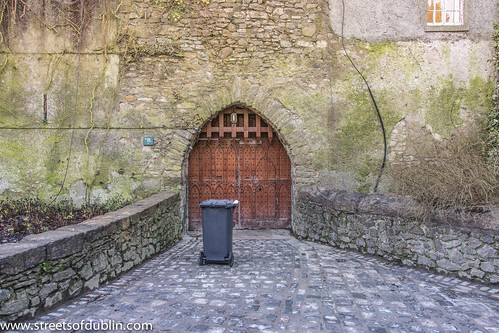 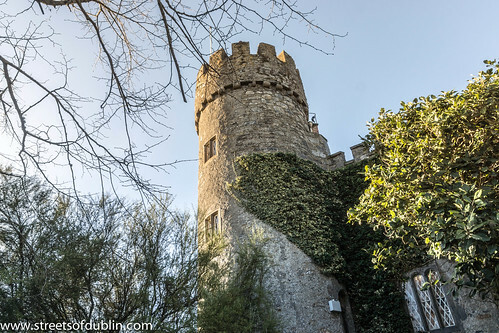 The Castle, along with its subsidiary attractions, is now operated as a tourist attraction by Dublin Tourism, working with Fingal County Council, which oversees the Castle Demesne. 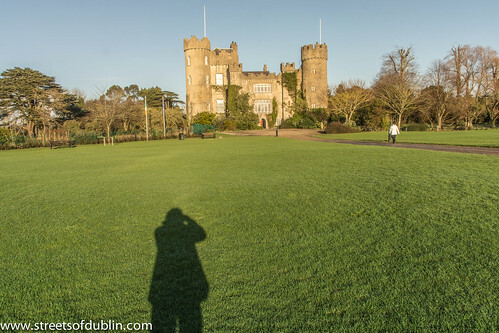 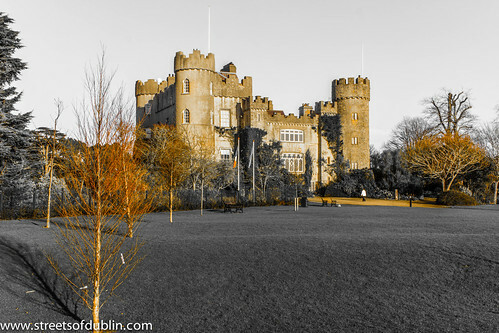 Many historic castles and houses have one ghost, some have two or three, but Malahide Castle has five. 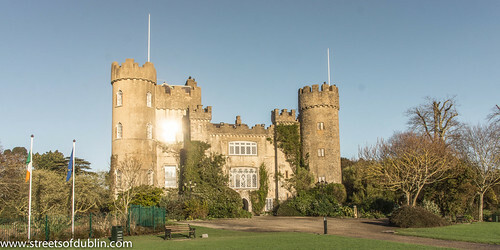 The estate began in 1185, when Richard Talbot, a knight who accompanied Henry II to Ireland in 1174, was granted the "lands and harbour of Malahide". 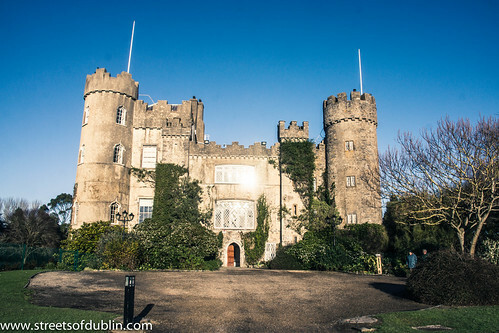 The oldest parts of the castle date back to the 12th century and it was home to the Talbot family for 791 years, from 1185 until 1976, the only exception being the period from 1649–1660, when Oliver Cromwell granted it to Miles Corbet after the Cromwellian conquest of Ireland; Corbet was hanged following the demise of Cromwell, and the castle was restored to the Talbots. 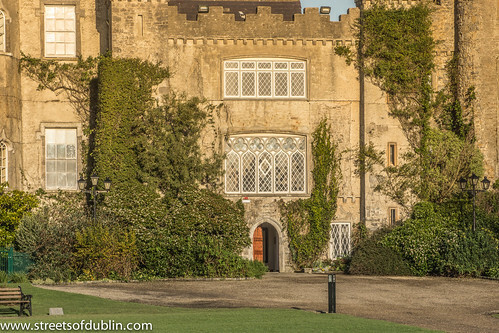 The building was notably enlarged in the reign of Edward IV, and the towers added in 1765. 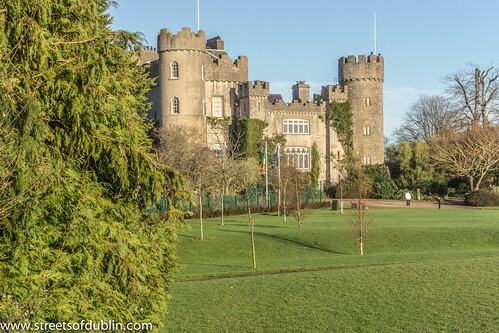 The estate survived such losses as the Battle of the Boyne, when fourteen members of the owner's family sat down to breakfast in the Great Hall, and all were dead by evening, and the Penal Laws, even though the family remained Roman Catholic until 1774. 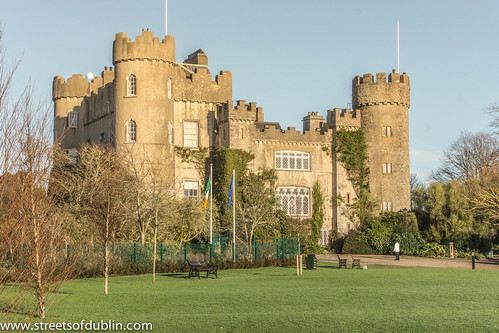 In the 1920s the private papers of James Boswell were discovered in the castle, and sold to American collector Ralph H. Isham by Boswell's great-great-grandson Lord Talbot of Malahide. 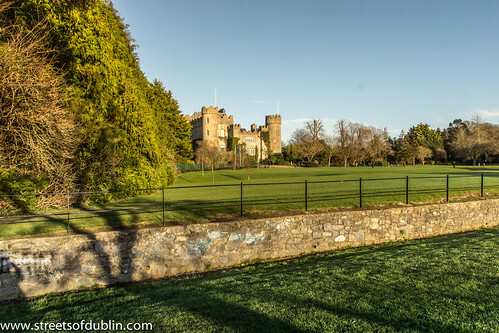 Malahide Castle and Demesne was eventually inherited by the seventh Baron Talbot and on his death in 1973, passed to his sister, Rose. 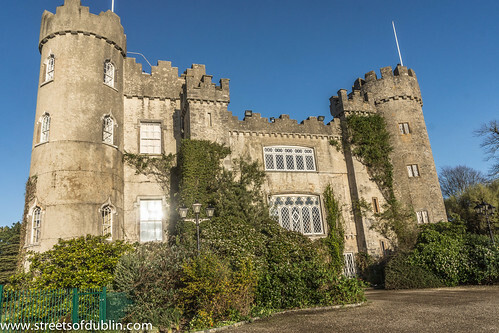 In 1975, Rose sold the castle to the Irish State, partly to fund inheritance taxes. 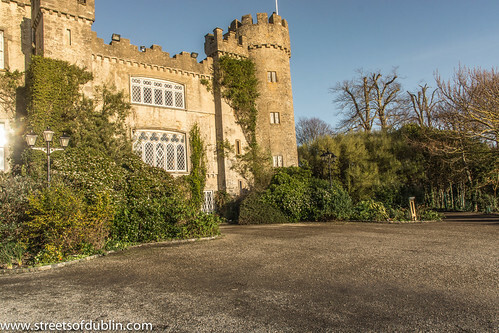 Many of the contents, notably furnishings, of the castle, had been sold in advance, leading to considerable public controversy, but private and governmental parties were able to retrieve some. 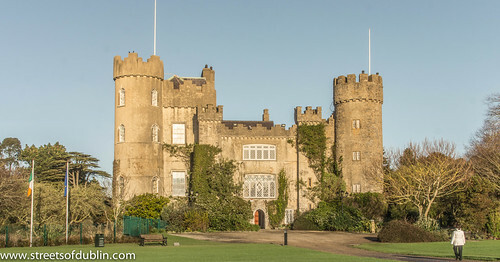 Rose Talbot,one of the last surviving members of the Talbot family died at Malahide House, Tasmania in 2009. 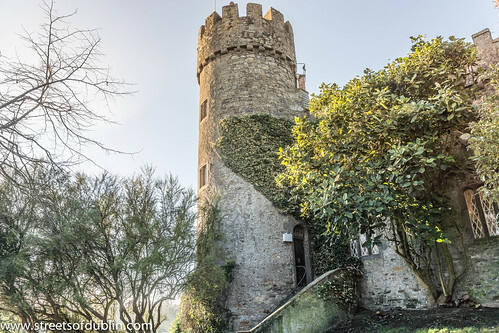 Her closest relatives, who married into the German surname Dietsch, traveled to Canada and the United States of America. 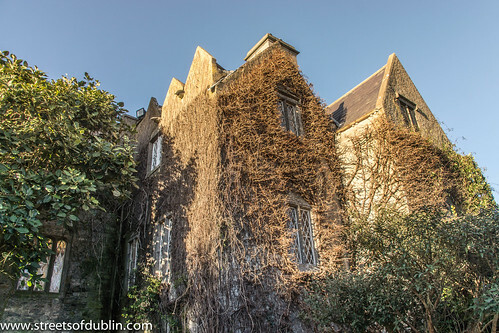 Members of the Dietsch family still live in the USA and Canada today.